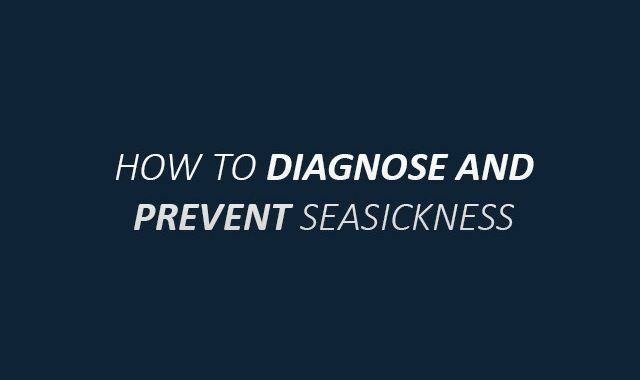 How to Diagnose and Prevent Seasickness #infographic ~ Visualistan '+g+"
Have you ever felt queasy or nauseous when on the open water? Seasickness can ruin what was supposed to be a relaxing getaway, and it affects more people than you might think. Motion sickness is actually quite common, and the constant tumbling motion of being on the water can magnify any symptoms you may feel on dry land. If you’re about to take a cruise or spend a few weeks on a luxury yacht tour, seasickness can be a legitimate fear. But you can take control of this problem and prevent a bout of queasiness by following a few easy rules. Your next cruise or yacht vacation can be made much more enjoyable if you take some simple steps to prevent seasickness. This infographic presents some tips and suggestions for diagnosing and preventing seasickness., from the type of boat you choose to cruise on to proven methods that have helped many people.